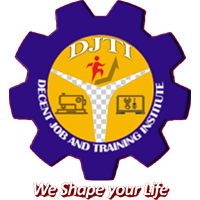 Decent Job and Training Institute (DJTI) is skills training and employment service provider in Bangladesh. 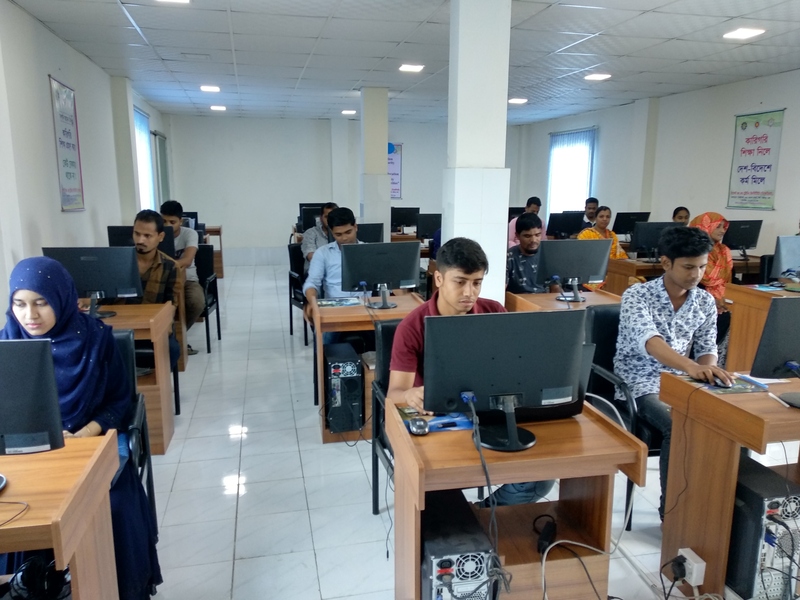 It provides affordable and quality skills training and employment support services to the unemployed, underemployed and fresh potential new entrants in the job market. 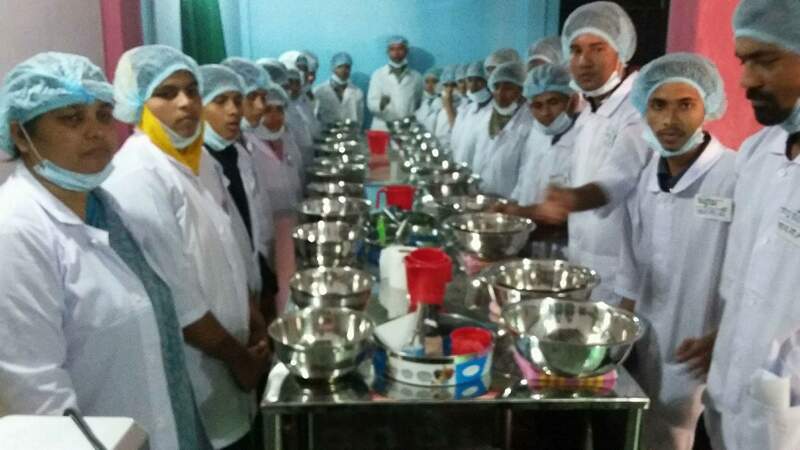 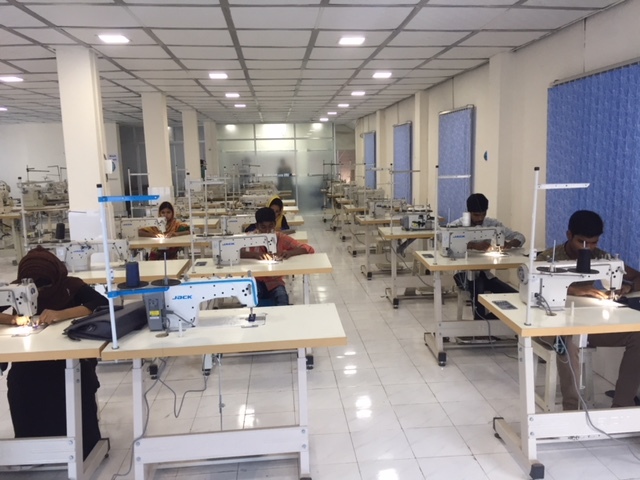 It provides services through establishing industry recognized low-cost mode training centre, partnering with local training providers and growing industries at home and abroad. 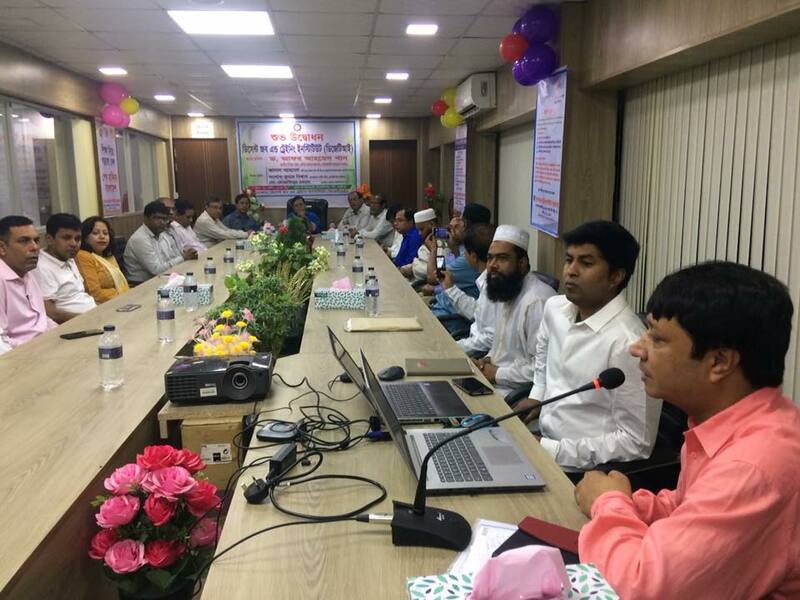 DJTI has been established by a group of progressive academia, bureaucrats, industrialists and intellectuals in 2015 though started informally in 2003.